Andre Terencio also known as Andre “Negao” is a great Jiu Jitsu personality and one of the best coaches in BJJ today, having graduated great champions like Hannette Staack. Negao is also one of the founding members of the Brazil 021 team. A team with affiliates all over the world, including the two strongest “BJJ countries”, the United States and Brazil. Andre Terencio was born on the 20th of of December 1977 in Rio de Janeiro, Brazil. He started training in the beginning of the 1990’s in “Academia Santana” when Andre was only 13years old, because he was an obese child with lack of self confidence. 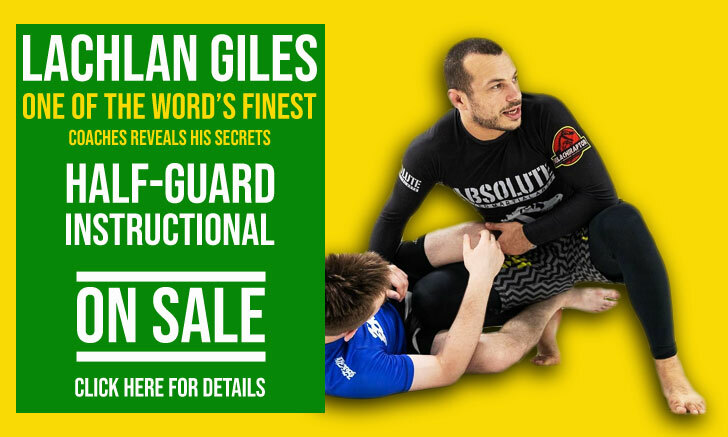 André Negão’s first and only instructor was Carlos Henrique, one of the best coaches there was in Brazil at the time, and the man who graded him from white to black belt. After one year of training, André wanted to train more and more, but his humble roots didn’t allow the expensive tuition. André then asked his family not to give him anything else throughout the year (no Christmas gifts, no Birthday gifts, nothing), just the money to pay the tuition. It was this dedication that took him up the ranks until black belt. Although André Negão never forgot his tough childhood, through Jiu Jitsu he managed to see half the world and coach some of the best fighters in the game. In 2002 he left Carlos Henrique’s school to form his own school, André Negão BJJ Club where he brought to light many champions, like Hannette Staack, Oswaldo” queixinho” Augusto,Thiago Rogerio, Lucas Clone, Izabela Ferreira, Silvana Abreu amongst many others. 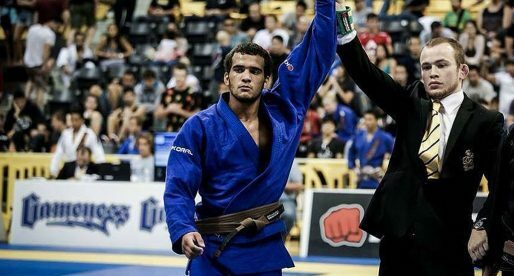 After a spell as Andre Negao BJJ Club, he re-joined with his old teacher, Carlos Henrique and colleagues, some who had gone on their own endeavors, to found the “Brazil 021” academt. André Negao teaches in one of the best academies in America, in the city of Chicago. 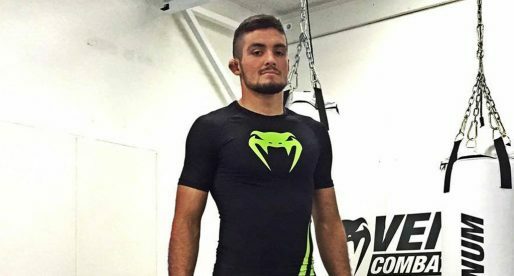 Seu crescimento profissional dentro do Jiu-Jitsu já era esperado por quem o conhecia a fundo. Sempre fieal aos seus compromissos quando o assunto era Jiu-Jitsu. Principalmente para aquela turma das aulas na Conde de Bonfim às 6:00h da manhã. No horário de verão parecia de madrugada. Bons tempos né irmão. O reconhecimento para muitos depende da cara feia, dos títulos, da ignorância e dos atletas que produz, porém a amizade, o respeito e o profissionalismo traduzem muito mais o amor ao esporte, a dedicação e a superação de vencer desafios raciais, sociais e físicos. Negão, você é um exemplo! A great preson and Professor, proud to be a part of his Chicago branch Brazil021 team! Agradeco a todos vcs por existirem em minha vida! André Negão foi meu primeiro e único professor de jiu-jitsu, estava indo na academia apenas para buscar minha esposa quando perei na porta e fiquei olhando a aula , ai ele chegou e se apresentou dizendo que poderia ficar avontade e me convidou para entrar e assistir a aula, depois dai começei a treinar e admirar o André Negão pelo profissionalismo e dedicação com todos a sua volta, todo sucesso que ele conquistou é merecido. Parabéns Mestre. I recently started training at Brazil021 in San Antonio Texas, with Saad and Suay Al-Aziz. Amazing instructors with a great heart and patience. I look forward to a long career training with my new BJJ family. I’ve been with 021 since I was a blue bet ..